0 Jericho Road, Bridgman, MI, 49106 - Photos, Videos & More! 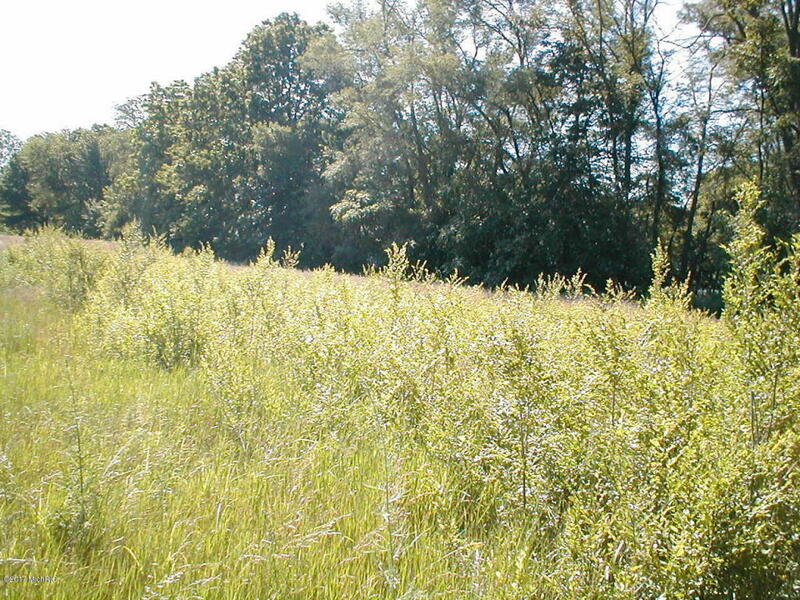 34.83 acres within Bridgman Schools, Lake Township. Corner parcel with 447.52 feet on West Lemon Creek Road and 883.44 on Jericho Road. 30 acres of Concord Grapes +/-(Grapes are not in good condition). Excellent location close to wineries, micro breweries, Weko Beach on Lake Michigan, Pebblewood and Lost Dunes Golf Courses, Exit 16 I-94. 45 minutes to South Bend and Notre Dame University, 8 miles to award winning City of St. Joseph, Silver Beach Carousel, Yacht Club, North and South Pier, Whirlpool Fountain and Harbor Shores Jack Nicklaus Signature Public Golf Course.